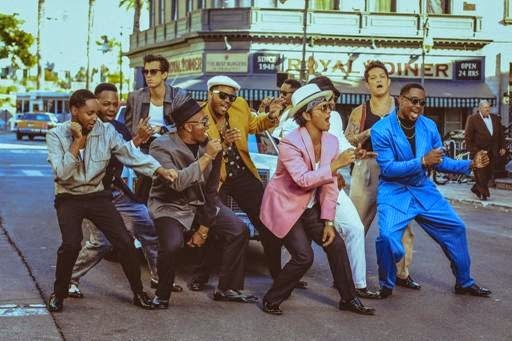 Featuring Bruno Mars is an absolute smash, the awesome video, beautifully matches the sexiness and funkiness of the track. Mars is seen taking the streets and stars Ronson and the Hooligans getting down with synchronised disco dance moves, slick costumes and even Bruno & Ronson getting their weaves done at the hairdressers. Reminding us of early Jackson 5 or Prince, with its beats and dance moves, the single is certainly a funk-a-licious jam that will have everyone dancing this summer. Check out the new video below and grab your copy of the single on iTunes now..! Boys Like Girls get Stuck In The Middle..!